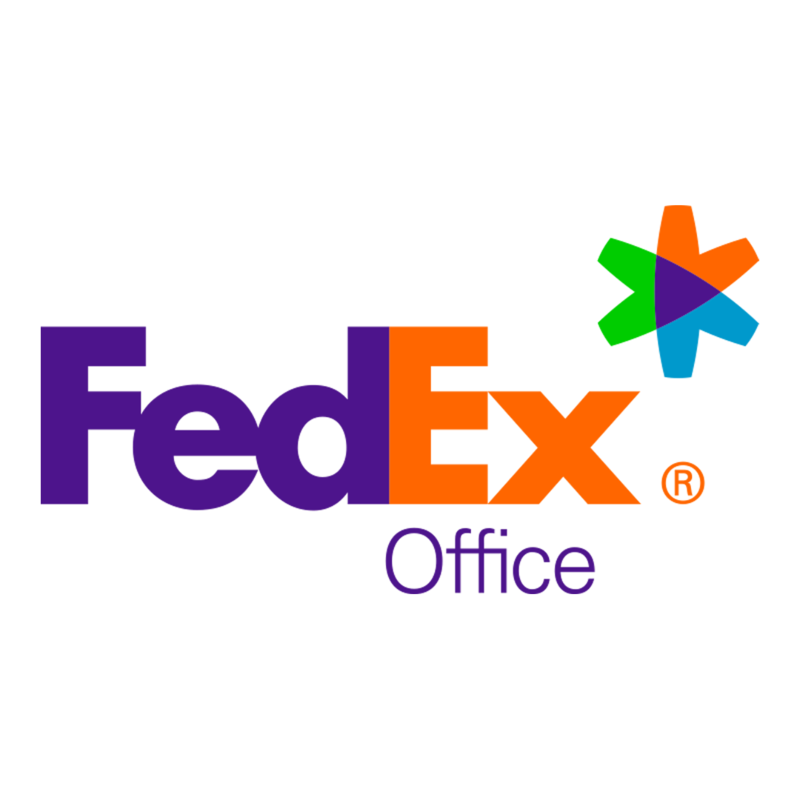 FedEx Office Print & Ship Center in the Hyatt Regency Houston offers you virtually everything you need to meet your convention exhibiting needs — from packing and shipping to signage, copying and last-minute office supplies. Do you need presentations, flyers, signs or other marketing materials for your meeting or event? 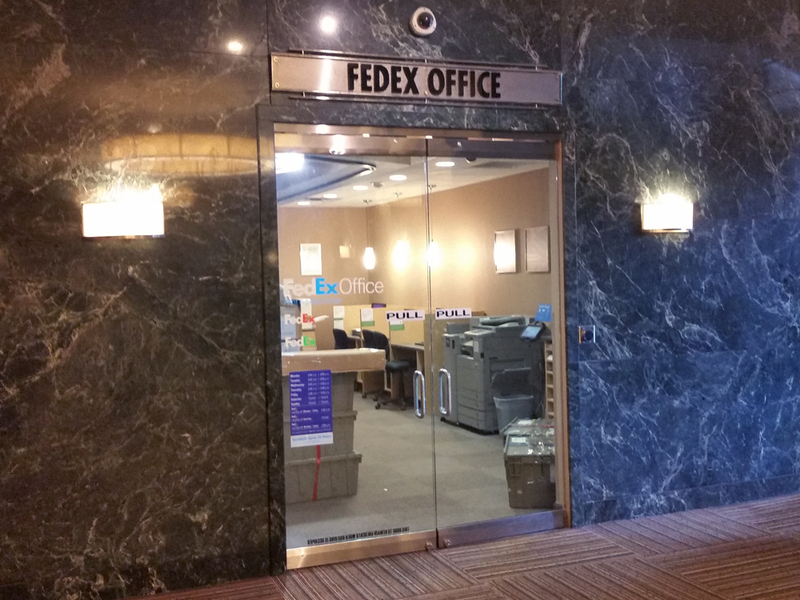 Submit your orders online and we&apos;ll have them waiting for you at the hotel or convention center when you arrive. Adobe CS3 Suite: Acrobat, Illustrator, Photoshop, PageMaker and InDesign.